How secure is your remote third-party access? Businesses’ reliance on third-party relationships and service is growing in both scale and level of complexity. 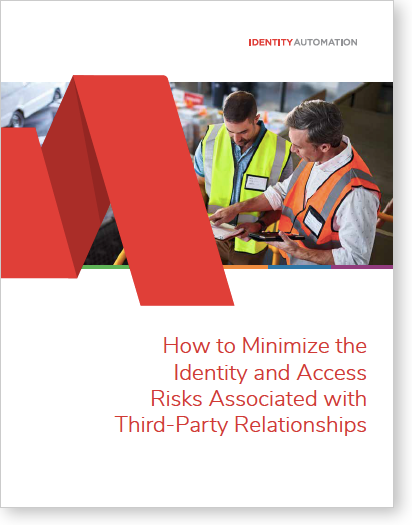 While these relationships do increase business efficiencies, they also can dramatically increase the likelihood of both regulatory violations and a serious data breach—in fact, 63% of breaches are caused by a third-party.